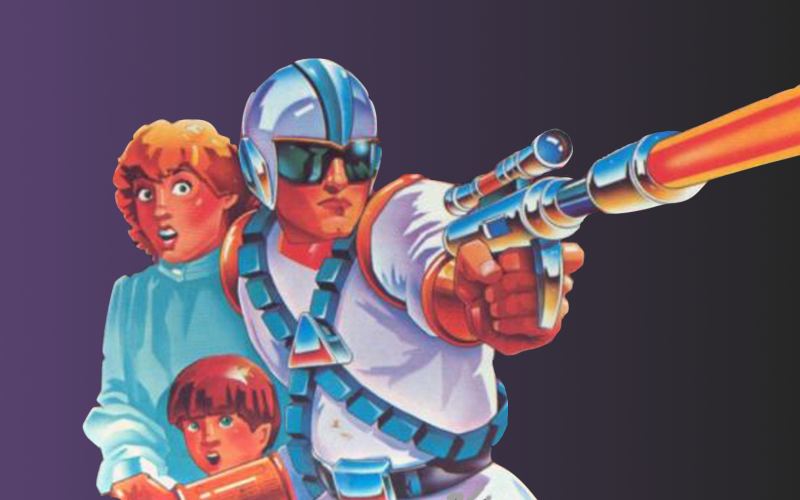 Robotron: 2084 – by Williams’ ‘Vid Kidz’ – may not have been the first twin-stick shoot’em up, but it was perhaps the one that most clearly defined the genre template which would be followed for three and a half decades (and counting). Leon, Michiel and returning guest Dan Clark attempt to understand what makes this most challenging of games so enduringly compelling, and also enjoy a collection of your Three Word Reviews from Twitter (follow us @caneandrinse). Cane and Rinse 273 was edited by Ryan Hamann (@InsrtCoins).